At about 3 it’s time for the raising of the maypole in your local square or village. 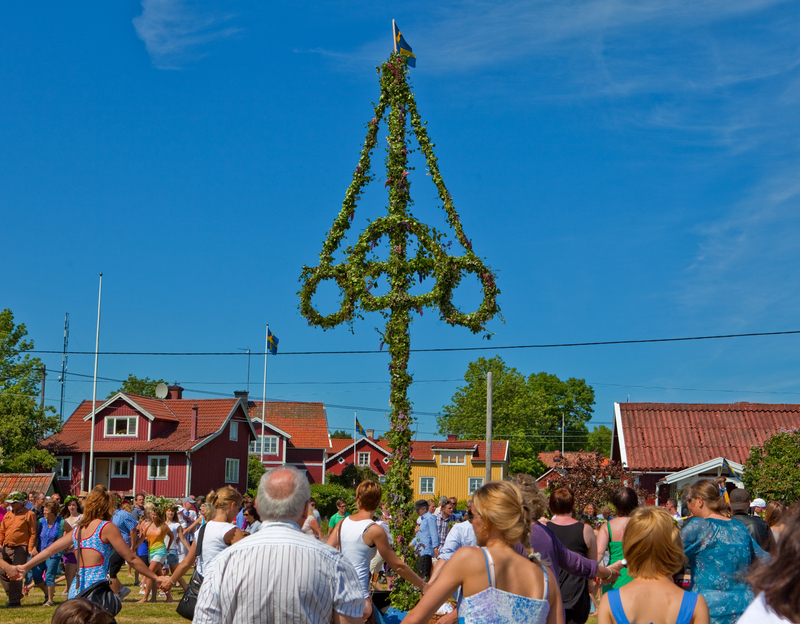 In Sweden we decorate the maypole with flowers and leaves rather than ribbons, and once we’ve raised it we play games and dance. As you can guess, the kids love this part of the day. I particularly remember the ‘little frog’ dance. You can probably imagine for yourself what that looks like! Then it’s back for more feasting. Sometimes it’s a barbecue, sometimes it’s more seafood. Now is also the time for schnapps: we take it in turns to sing traditional songs and drink a schnapps, and everyone follows. 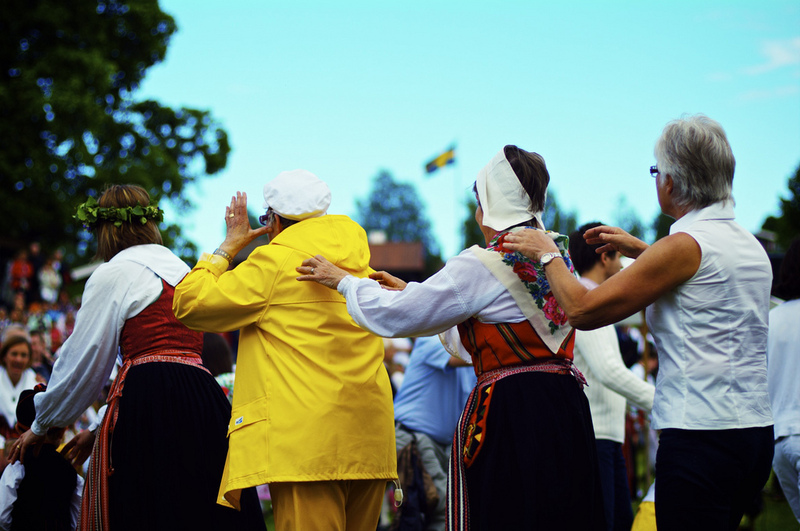 It’s good to have a repertoire – you could always substitute something different if you don’t have a back-catalogue of traditional Swedish songs. Essentially, the day is the perfect excuse to eat lots of food and be silly with your favourite people. Sound like fun? 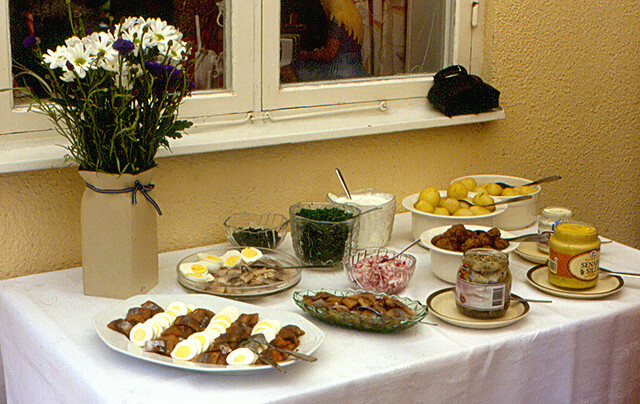 If you want to host your own Midsummer meal, check out all the delicious offers in our Swedish Shop. 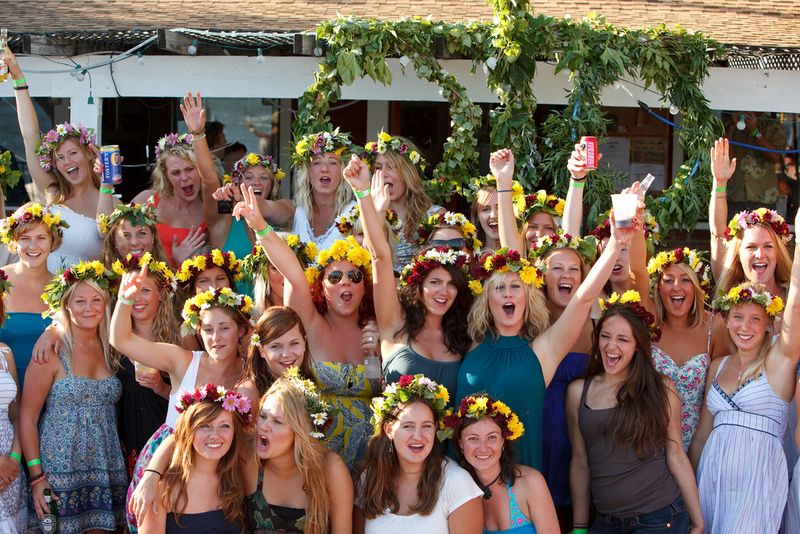 You can also head to a party near you, like the one being held by LondonSwedes. 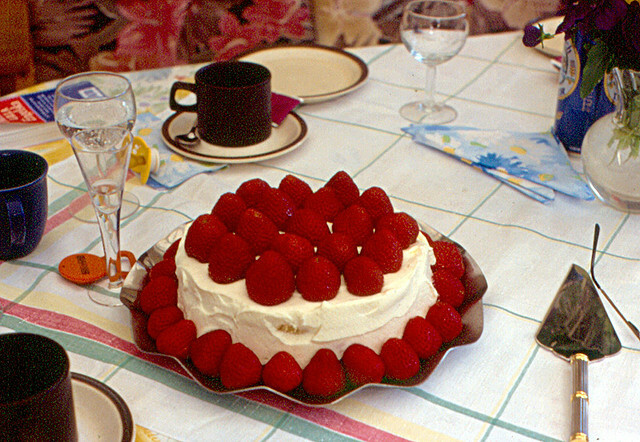 This entry was posted in Talking Ocado and tagged children, Cookery, Cooking, cooking from scratch, dancing, expats, family, festival, food, friends, Global Food, good food, Groceries, herring, London Swedes, maypole, Meal, Midsummer, Ocado deliveries, Ocado groceries, ocado.com, seafood, Seasonal, Swedes, Swedish, Swedish Shop at Ocado, tradition by Ocado. Bookmark the permalink.